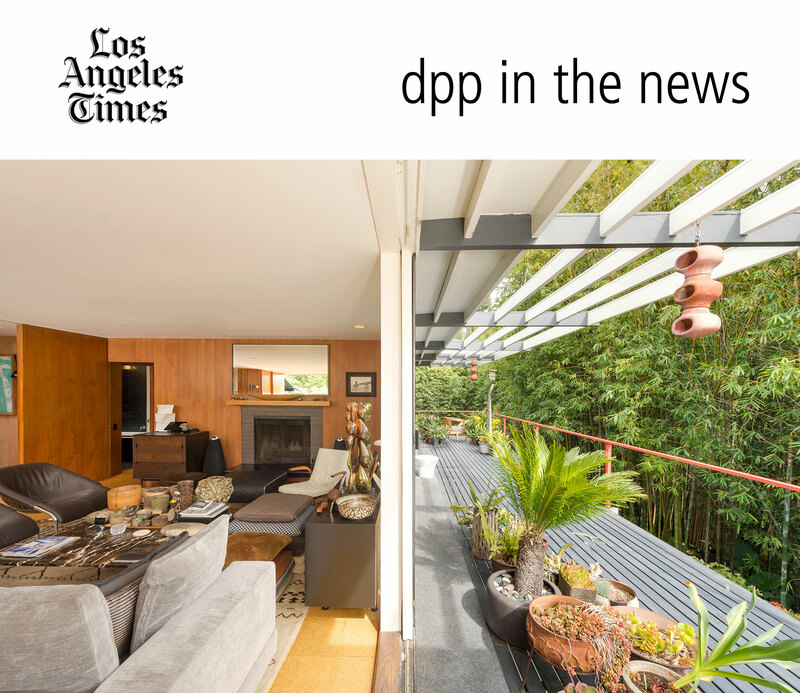 Multi-Emmy-nominated writer and producer Neal Baer has shelled out $4.35 million for a Hollywood Hills West home rooted in the atomic age. The Midcentury Modern-style home was designed in 1945 by Josef Van der Kar and named the Wohlstetter House for original owners and nuclear arms strategists Albert and Roberta Wohlstetter. Set down a gated driveway, the 2,754-square-foot house has wide sliding glass doors that open to gardens, terraces and courtyards. The living-dining room has cork floors, a fireplace and movable panels that open to the kitchen.